The Dutch Aviation Sector gives safety its highest priority and wants air travel to remain the safest means of transport. That requires an open culture where any safety deviations can be reported, improvements are made in a timely fashion, and everyone working in the sector is committed to following the highest standards. 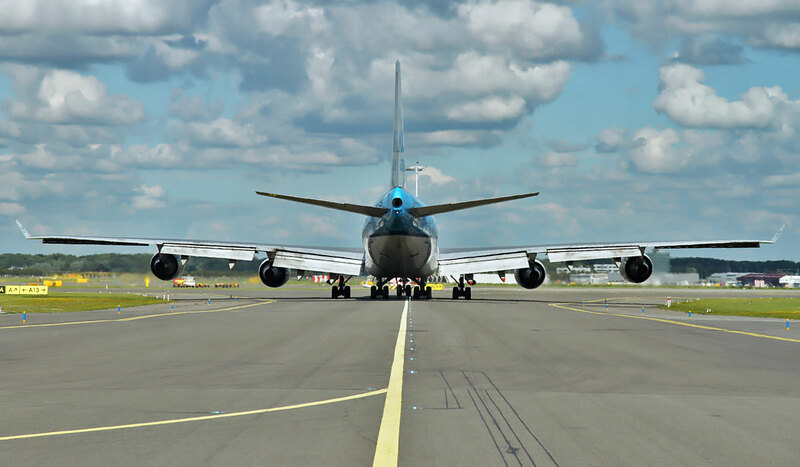 As part of their shared commitment to improving overall industry safety standards, Schiphol Airport, Air Traffic Control the Netherlands, airlines, ground handlers and refuelling services have joined forces to create a joint sector Integral Safety Management System (ISMS). The group’s shared goals are to control current safety risks, reduce future risks, and create opportunities for continuous safety improvements within the industry. This website was created for members of the public to explore the ISMS and its implications. The Integral Safety Management System does not replace the existing safety management systems of the individual companies– rather, they complement them by focusing on the overall risks involved with Schiphol’s operations. In this way, safety risks and improvement opportunities beyond the remit of individual parties are quantified, and management of the aviation parties at Schiphol jointly decides on measures to further improve safety. Safety risks in aviation are systematically identified, quantified and resolved. The risk management principles are applied by aviation companies under the supervision of the Human Environment and Transport Inspectorate. Safety improvements may be identified in various ways: incidents, trend analysis, reports of the Dutch Safety Board, and/or input from staff. In addition, preliminary safety assessments of long-term plans (for both airport infrastructure and the operational concept) are performed in ISMS. That allows the system to proactively bring forward safety considerations in long-term planning processes. Finally, technological developments and other innovations provide opportunities for safety improvement. In all cases, robust plans must be made to anticipate future developments – or prevent unexpected consequences. The resulting safety improvement measures constitute the Roadmap for Safety Improvement at Schiphol, which you will find on this site. The way the measures address the Dutch Safety Board recommendations and a safety analysis performed by the Netherlands Aerospace Centre (NLR) is presented on separate pages. The Safety Improvement Roadmap is a working document that aligns all parties on shared goals. It is also a working document, which means that new items will be added and status’ changed based on joint sector ISMS decisions and achievements. Status updates will be made on this website every half-year. The first version of the roadmap contains studies and measures resulting from existing and new sector initiatives; that originate in the recommendations of the Dutch Safety Board; and measures proposed by the NLR. Please also note that studies will be subject to further decisions, which may or may not lead to implementation. If you have any questions or comments, please email us at ISMS@schiphol.nl.